Weddings Made In Italy has been specialising in bespoke Italian weddings since the 1990s and today presents their new web site www.weddingsmadeinitaly.co.uk. Now offering more venues and locations throughout Italy. We have scoured the country and have endeavoured to capture the very best Italy has to offer. From Italian cities and towns to hilltop villages, from off the beaten track retreats to beach havens. 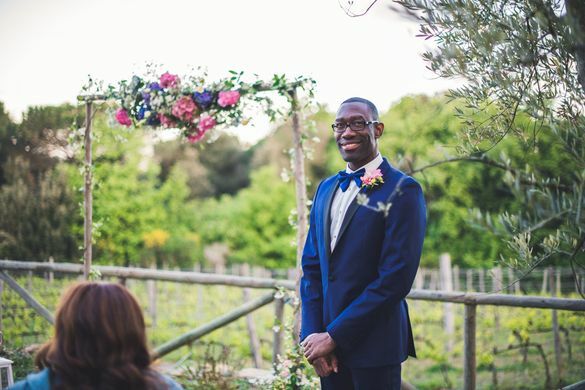 Whether you are after a civil, religious or symbolic ceremony or whether you are just after an anniversary celebration or party, Weddings Made In Italy can do this and more. For that collection of brilliant moments, get in touch with us now.